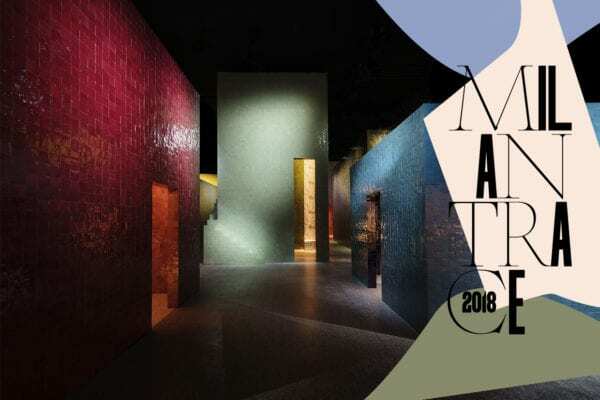 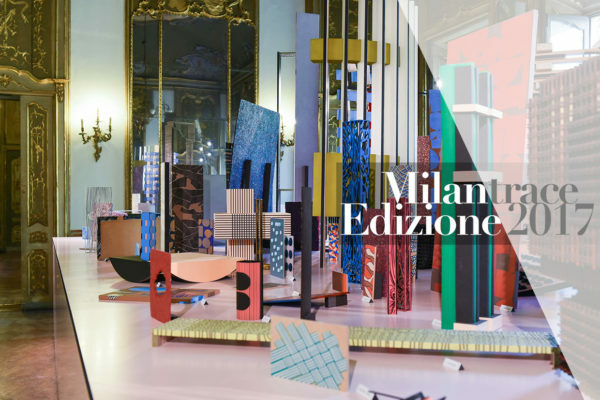 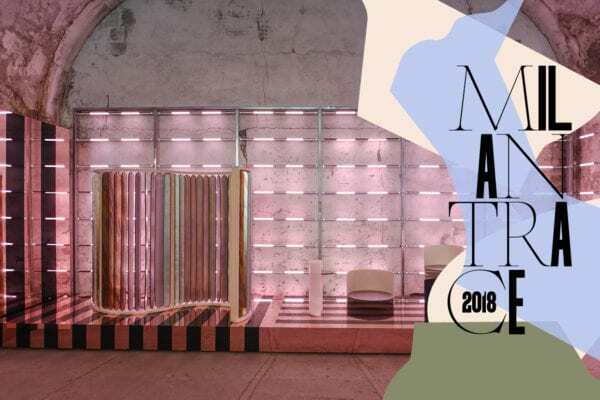 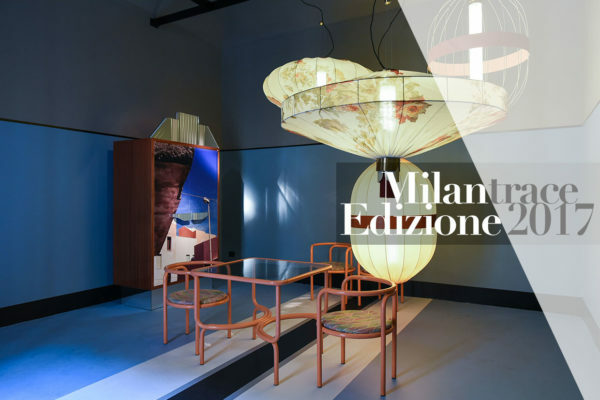 Highlights From Milan Design Week 2018. 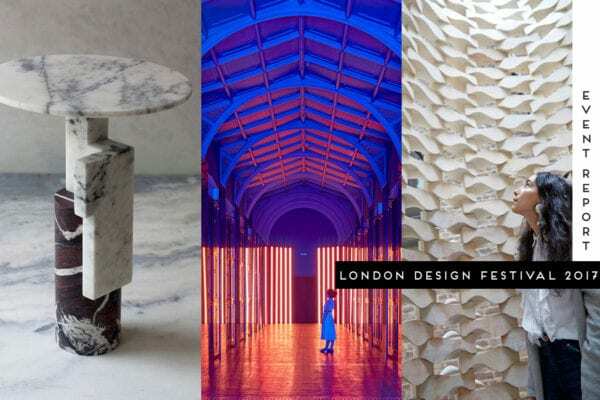 Highlights From London Design Festival 2017. 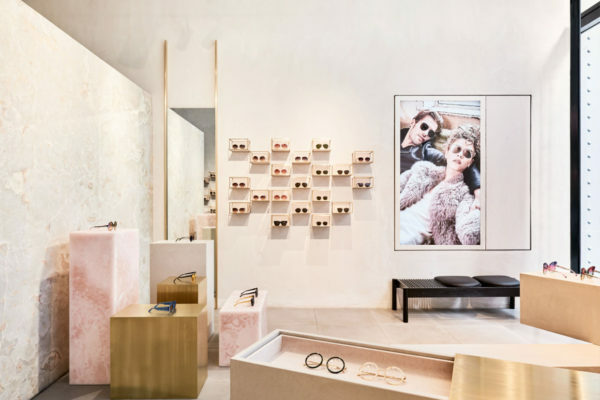 Studio Giancarlo Valle Designs Linda Farrow’s First US Store in SoHo, New York City. 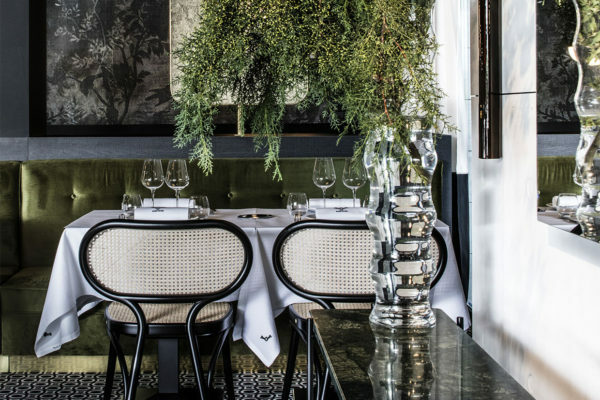 La Foret Noire Restaurant in Chaponost, France by Claude Cartier Studio. 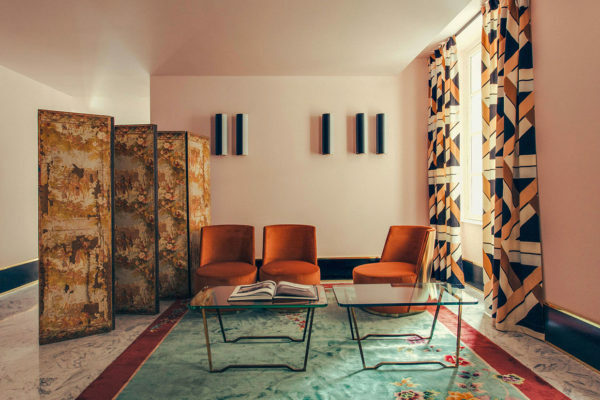 Hotel Saint-Marc in Paris by DIMORESTUDIO. 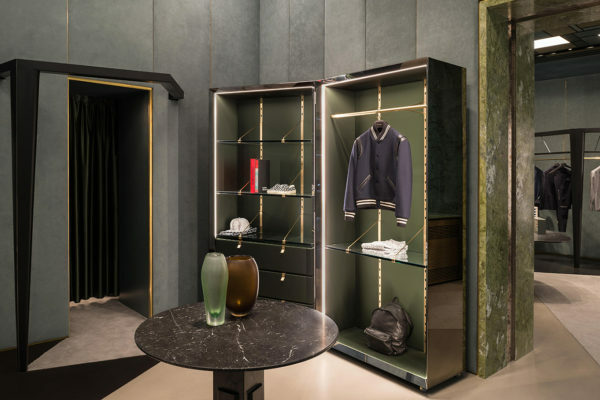 Luxury Boutique Lagrange12 in Turin, Italy by Dimore Studio.